This year, more and more brands have realized that you don’t necessarily need to spend $4.5 million on Super Bowl ad time to get press coverage…you just have to produce some decent content and figure out unusual ways to promote it. It’s the new paid/earned media model. First-ever Super Bowl spot by a “new media” company? That’s news, even if it’s only viewed live by a few dozen people in Montana. 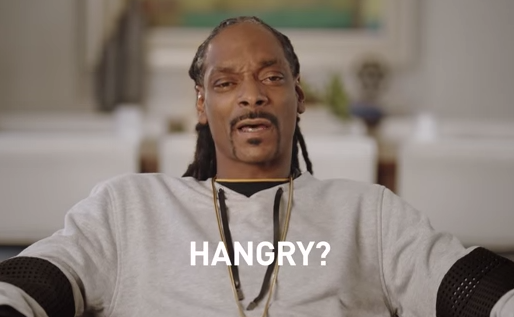 Here’s another example from this week: a brand called EAT24, best known as a Seamless competitor, pitched this “regional ad” to our sister site AgencySpy. They didn’t give us any details on which “select markets” would see the ad during the game or how much they paid for the placement, but they promised us Snoop Dogg and Gilbert Gottfried, so how could we resist? We’re not sure how well this one will work, but given the fact that the client only spent a few hundred dollars the effort was almost certainly worth it. To us, these ads demonstrate the importance of good PR promoting branded content: it’s the new way of creating headlines on the cheap.